We are delighted to have been awarded 30 mio kronor over 6 years by the Knut and Alice Wallenberg Foundation to screen for the genes in malaria parasite that are involved in mosquito transmission and study interaction with the mosquito immune system. See Umeå University news item. 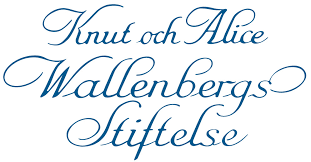 Knut and Alice Wallenberg Foundation.